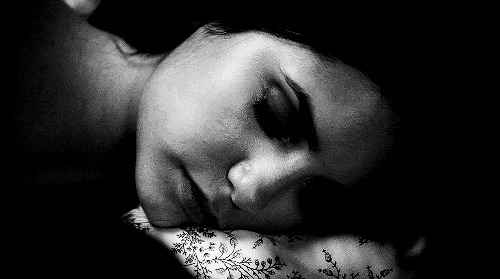 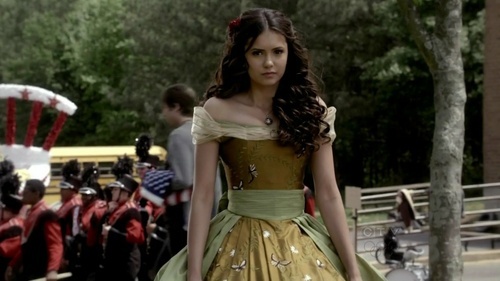 1x22 - Founders jour. . HD Wallpaper and background images in the Elena Gilbert club tagged: 1x22 - founders day the vampire diaries elena gilbert.